Ladies and gentlemen, grab your coats and bowties for tonight we party in style. The Italians at Ferrari have released a new “greatest ever” hit. 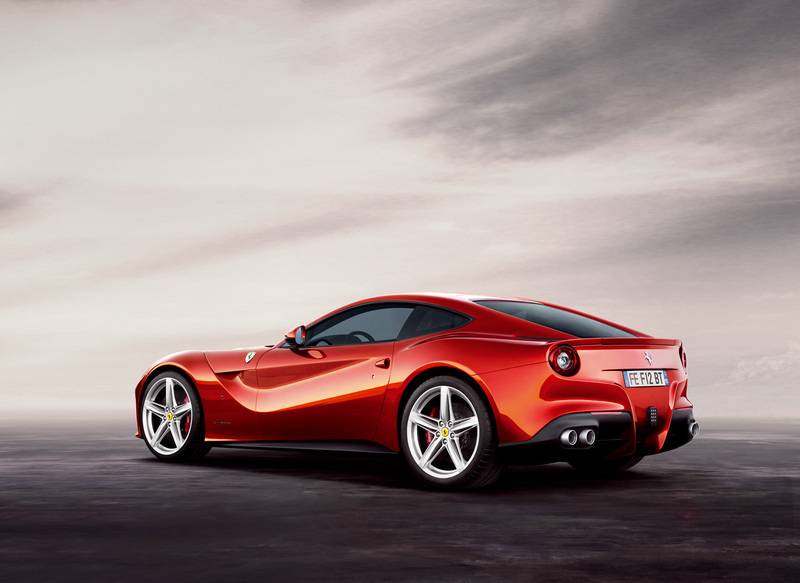 Dubbed the Ferrari F12 Berlinetta, we’re dealing with what is currently the fastest road going car Maranello ever produced. That the sort of title little Fiats dream of and is justified by a Fiorano lap time of 1.23. A new record for Ferrari and a new yardstick to adhere by. That lap didn’t happen by strapping rockets on the back of the new car but thanks to its brand new 6.3 liter V12 engine. It churns out 720 horsepower, will go from 0 to 62 in just 3.1 seconds and will push the F12 Berlinetta to a top speed that’s “above 211 mph”. The new stunning body is, together with the chassis, made out of 21 different alloys to make for a light construction. Final weight for the new V12 super Ferrari stands at 3.362 pounds and the distribution favors the back with a 46:54 ratio. We know Ferrari can balance things out in a car very well and we’re guessing this decision is there to counter any tendencies to spin out the wheels quickly. Nobody at Ferrari mentioned the price of the new supercar and well, pretty much nobody really cares about it right now. 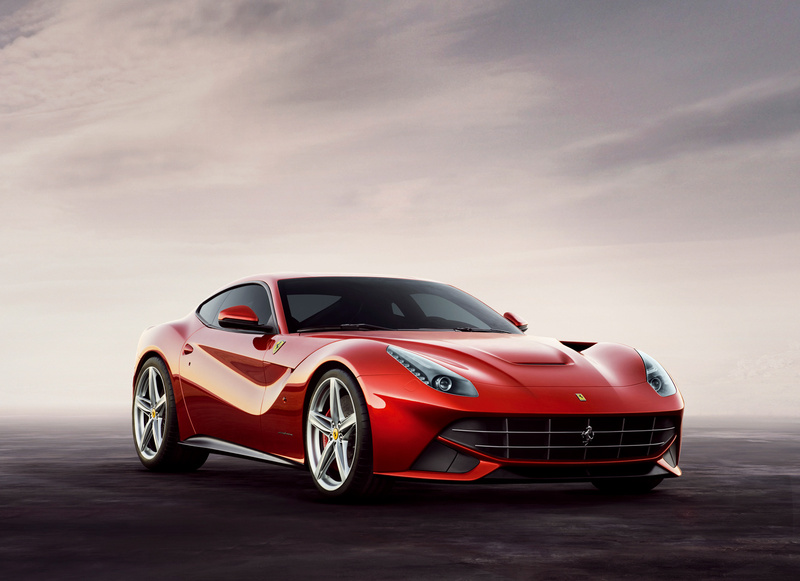 The Geneva Motor Show will fill in all the gaps but don’t expect the Ferrari F12 Berlinetta to hit the market until around Christmas of this year if not even later.